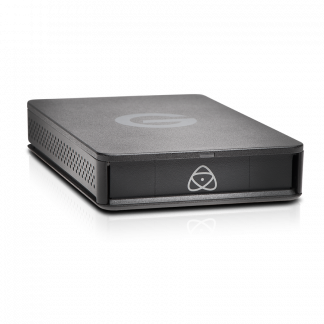 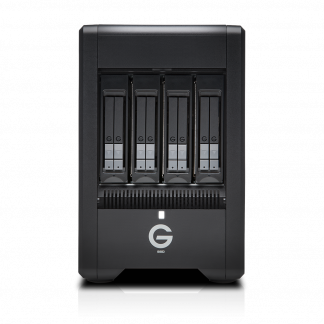 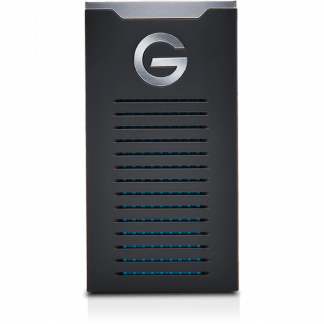 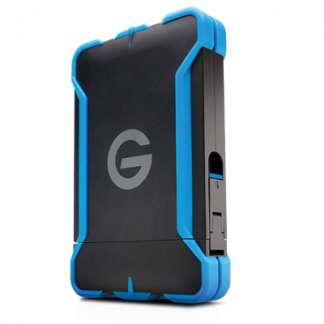 G-Technology have long been an industry standard. 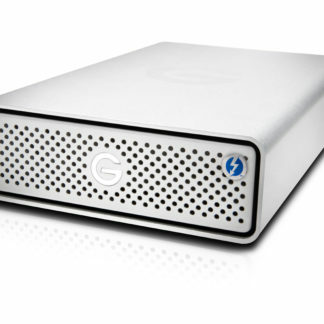 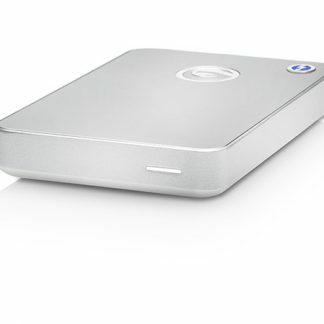 They manufacture desktop and portable storage aimed at a wide range of creative pro’s. 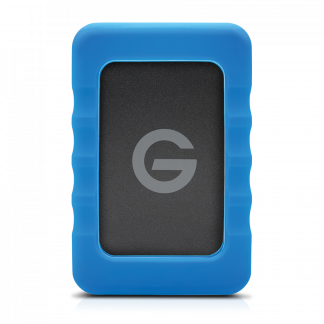 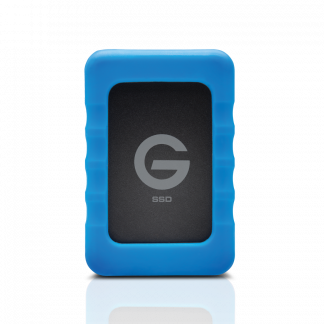 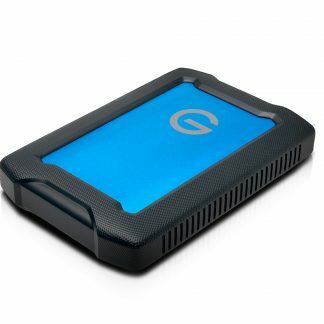 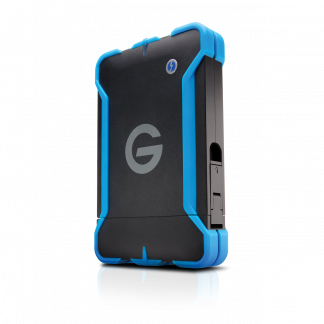 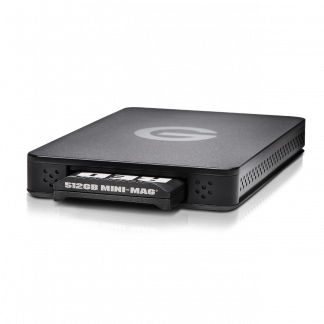 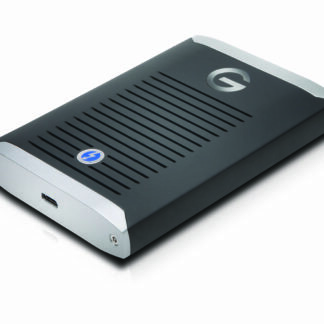 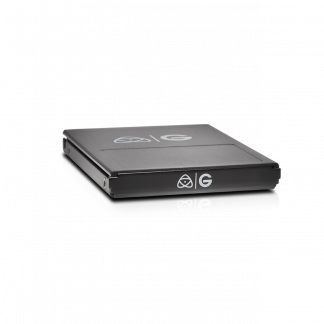 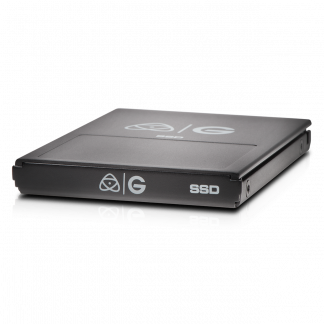 Their range includes rugged portable drives for working in the field and high performance solutions for when speed is king. 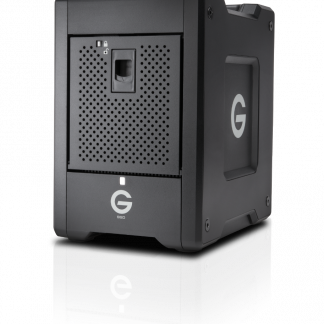 Salon have been a premier G-Technology partner for a number of years and as a result can provide expert advice on the entire product range.